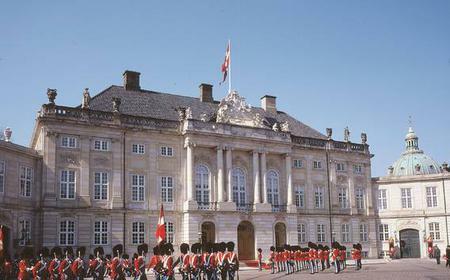 ...us. 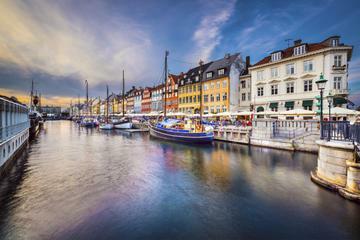 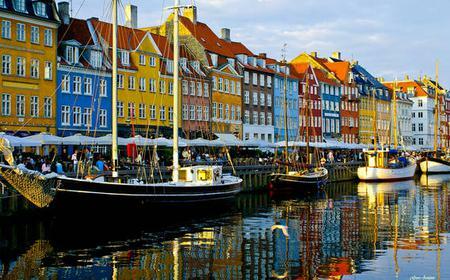 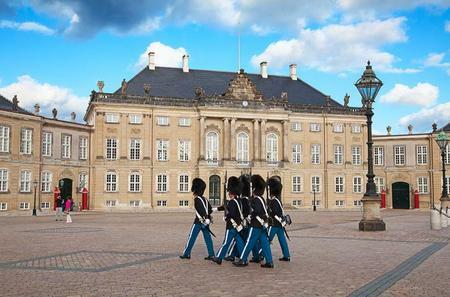 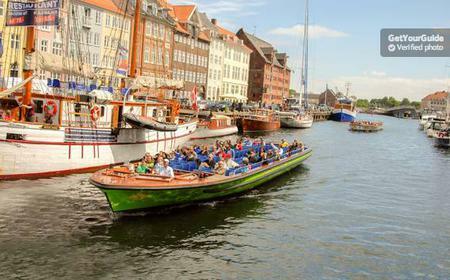 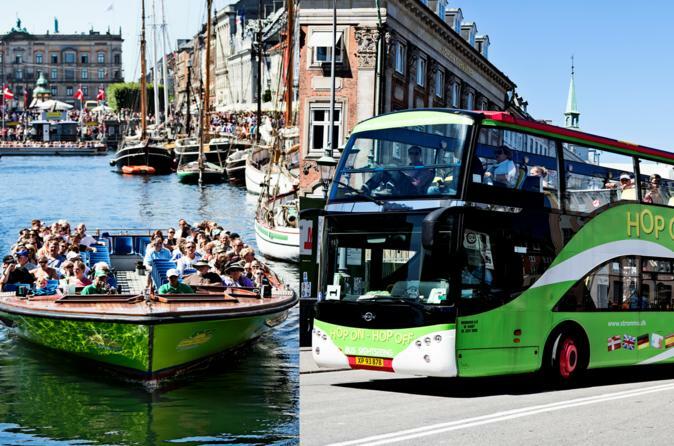 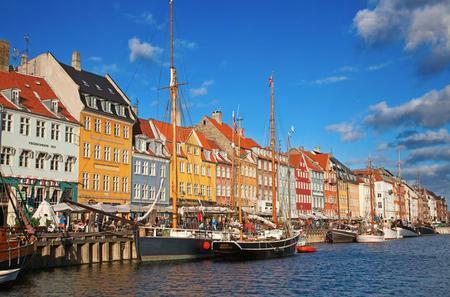 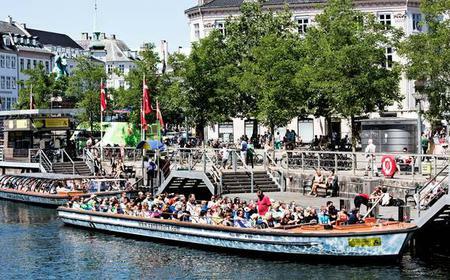 Explore sights, such as the Tivoli Gardens, Royal Palace and the new Opera House, and continue your journey by boat. 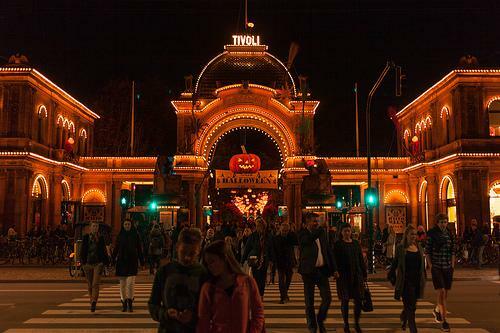 ...o Tivoli Gardens. 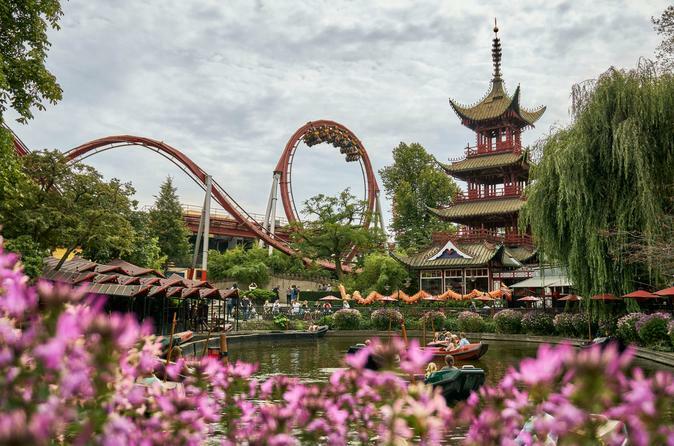 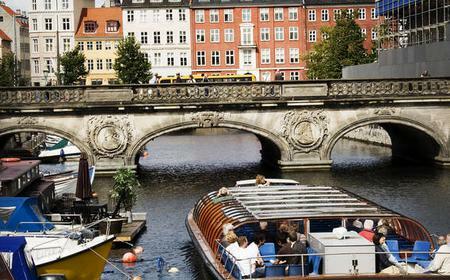 Explore the harbor of Copenhagen and end with an amazing visit to the beautiful old gardens of Tivoli. 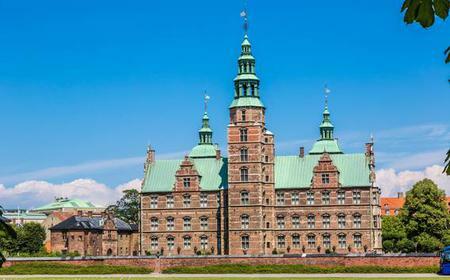 ...lienborg Palace, the Opera and the Little Mermaid. 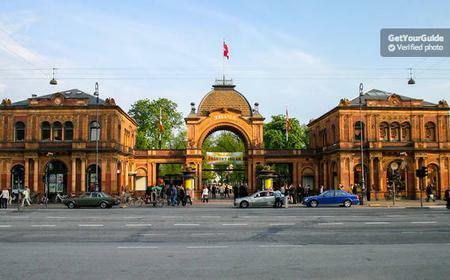 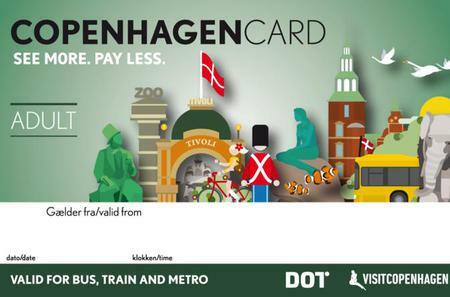 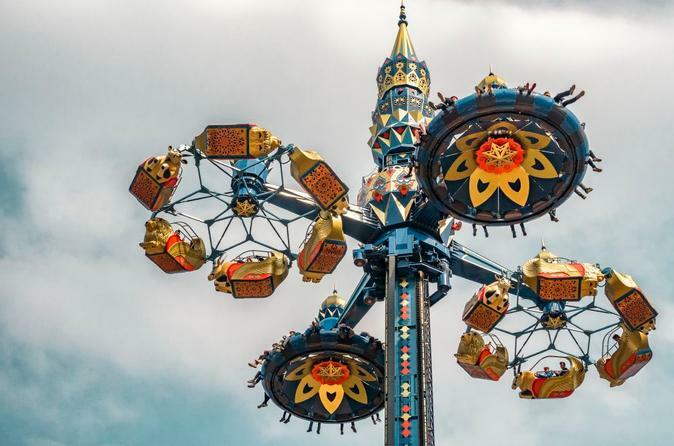 Benefit from skip-the-line entrance to the impressive Tivoli Gardens.